Throughout the exploration of our gigantic universe and the massive findings made almost daily, scientists appear to edge closer towards the discovery of life elsewhere in the cosmos. Because of this possibility, scientists began estimating possible communication strategies with extraterrestrial intelligence. Clearly a language from another planet will be incredibly unfathomable to humans, so a new alternative demands to be found. Carl de Vito from University of Arizona in Tucson believes that a new substitute exists... Mathematics. 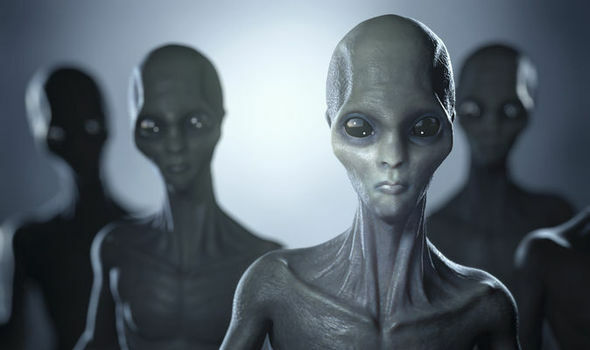 De Vito believes that if aliens are ever encountered by us humans, math is the indispensable, primary key in communicating with them, for it is a language based on universal scientific beliefs and observations. Then, he proposed a counterargument to his claim by saying that the ideas of aliens may possibly differentiate from ours: “the mathematics of motion is differential calculus. Can we assume that an alien race shares this with us? The scientist also went on to say that the conversion of scientific mathematics into conversational topics of life will be incredibly difficult. However, if this were to be made possible by mathematicians and scientists, imagine the endless opportunity! This possibility also raises a few questions. In which ways is alien life similar to our own? Do they experience emotions and the struggles of life the same way that we humans do? What is their cultural history in comparison to ours? What are their thought processes? How did they construct the world around them? How do they comprehend different situations? What are their philosophies? How can both races benefit one another? Of course is an infinite and multifarious array of questions to ask aliens. More than could possibly listed in this article. However, this should serve as stimulating gasoline to a fire-- flaming the igneous desire to discover aliens and to develop a mathematical language applicable to topics of daily discussion.